FLOATPLANE to a remote alpine lake in the heart of Corcovado National Park for the ultimate overnight wilderness campout. Floatplane 1:40 hours overflying stunning Pumalin National Park famous for its rich Valdivian rainforests, ancient Alerce trees, breathtaking fjords, waterfalls and volcanos, to arrive at an alpine lake (2000 ft above sea level) in the heart of the wilderness of Corcovado National Park. After water landing and securing the plane for the night, hike part way up Corcovado Volcano for spectacular views of the surrounding Andes, lakes, volcanoes, and the Pacific Ocean to the west. Swim in the lake after the hike, spot puma footprints, and campout under the stars with a roaring fire enjoying a BBQ and Chilean wines. This trip is totally remote and exclusive to our group. It runs Spring, Summer and Autumn. 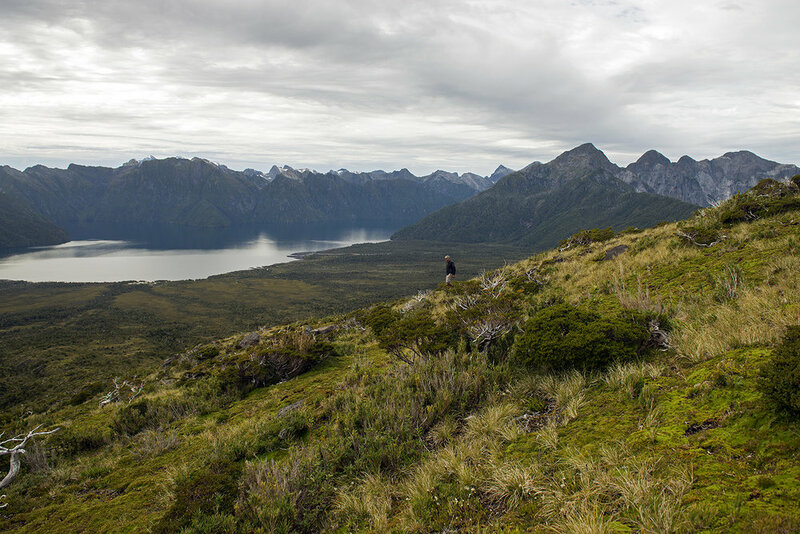 Our vision is to bring you to the remote wilderness to allow you to reconnect with nature and to help inspire a new awareness of the importance of protecting pristine areas and National parks. Floatplane 1:40 mins overflying at low altitude the spectacular wilderness of Pumalin National Park famous for its rich Valdivian rainforests, ancient Alerce trees, waterfalls and smoking Chaiten volcano to arrive to Corcovado National Park. Water land in a remote alpine lake in the middle of Corcovado National Park, surrounded by soaring granite mountains and impressive 7500 ft Corcovado volcano (7,500 ft height) where we set up camp for the night. Set up camp on the shores of the pristine lake (at 2000 ft) at the base of the Corcovado volcano, wilderness camp for the night. Hike to the caldera (total 3-4 hour non technical hike) to enjoy spectacular views of the dramatic mountains, lakes, pacific ocean and the Andes ranges. Enjoy a meal cooked over an open fire (Chilean chorizos, rib eye steaks, vegetables) sitting by an open fire and under the stars. Sourcing as much organic, nutritionally rich food as possible *Catering for vegetarians if required. True remote wilderness experience. One and a half days, camping out under the stars. Price : On application. Max 3 Passengers. **** Weather dependent and weight restrictions apply. Luxury Tour - Puma tracking and photography expedition, including conservation and photography workshops.